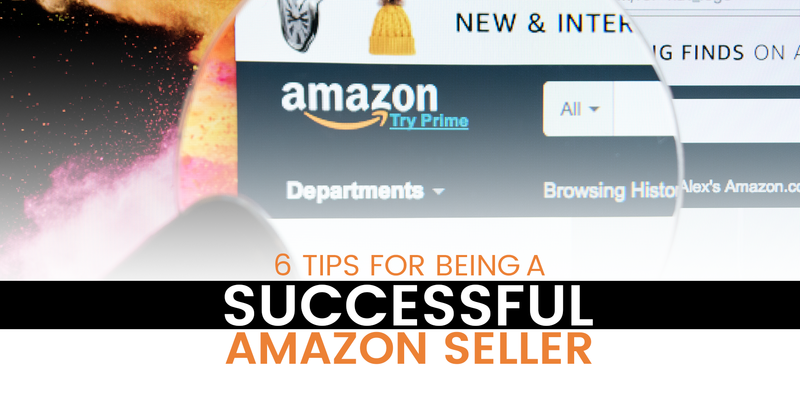 You’ve probably spent a lot of time and hard work on becoming an Amazon Seller. It has become very competitive for sales as it’s seller base continues to grow. Whether you are new to selling on Amazon or not, these 6 tips for being a successful Amazon seller are sure to help. An individual selling through Amazon will be charged a 15 % commission and 99 cents per sale. If you register as a professional seller, however, you will be charged $39.95 per month plus the 15 % commission. So, if you sell 40 items per month or more, you will save money on fees. 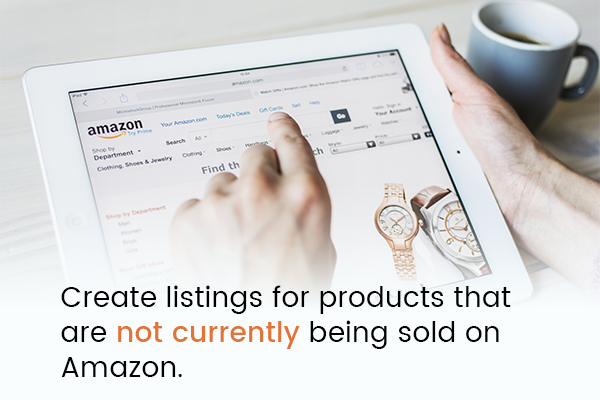 Create listings for products that are not currently being sold on Amazon. Eligibility to List in the Buy Box. Manage inventory using feeds, spreadsheets and reports. Sell your products in Amazon’s restricted categories after you receive approval. Take advantage of promotions, gift services, and other special listing features. Need Help With Amazon? Contact Us! To sell FBA, you will need to have all of your merchandise sent to Amazon and they will ship it for you. Amazon also handles customer service, returns and refunds. While there is a fee for this, your product will sell faster and you will still make a great profit. Some of these fees are also offset by the cost of the shipping materials Amazon supplies. There is a reward for accounts that are in good standing and offer the lowest prices. An Amazon Seller’s products will go into the Buy Box ahead of other sellers. The best way to “win” the Buy Box is by offering low prices and unique products. According to Amazon, over 78% of all sales are made through the buy box so winning the buy box is crucial to your success on Amazon. At times, manufacturers update their products without making the corresponding changes to their UPC codes. 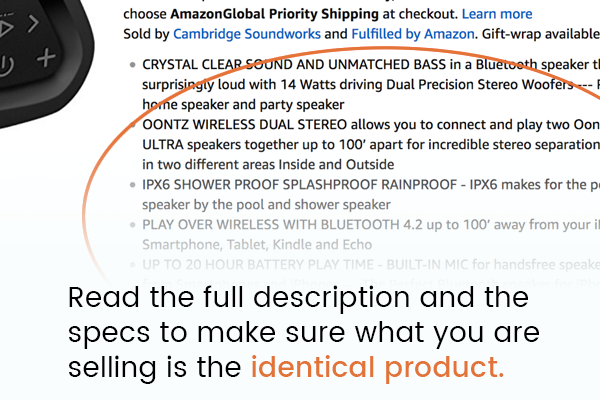 It is your responsibility to make sure the item you are selling is the exact same item as listed on Amazon. Not only look at the photographs closely but read the full description and the specs to make sure what you are selling is the identical product. Adhere to this requirement or risk losing your featured seller status and having your account closed. Amazon requires you to state the handling time for all products and to meet that expectation. Amazon also only charges your customer’s credit card after the shipment is confirmed. So, in addition to good customer service, this step is important to get your business paid quickly. It is crucial that you ship every order you receive and do so promptly. Amazon sends you an email notification when you have a sale, but those emails aren’t always reliable. Amazon wants customers to be happy, which means you should also reply promptly to their concerns. If you can’t log into your Amazon Seller Central 24-7, use the Amazon Seller App on your phone to communicate with customers on the go. That is just a few of the many tips on becoming a successful Amazon seller. To learn more contact Crosby Interactive’s digital team today!